Which is a better choice for you - a gym based or private personal trainer in the UAE? 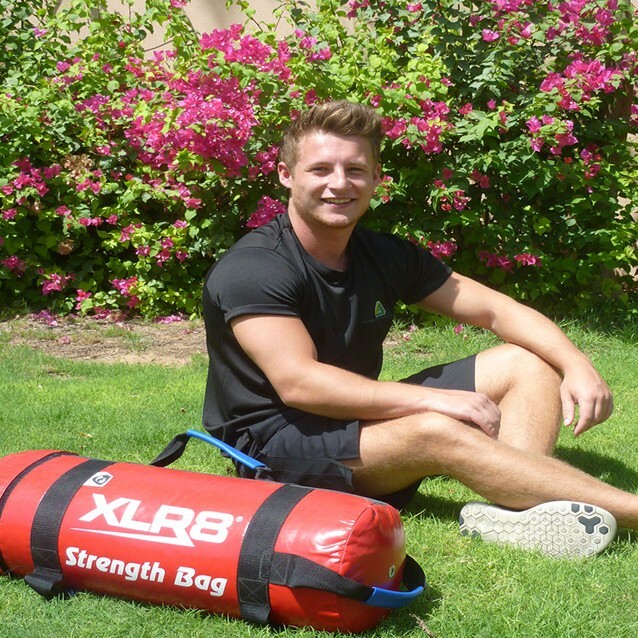 Thinking about personal training in the UAE? Which is best for you - a private PT or a gym based PT? When it comes to choosing the right PT there are many to chose from - are there any benefits of using a mobile PT over a gym based PT? Whether you are thinking about hiring a personal trainer or you already have a trainer in mind you might be confused when it comes to the type of personal trainer you want to work with. Personal trainers in Dubai, Abu Dhabi and Sharjah are normally private (working with you at home or your gym) and gym based personal trainers who work with a local gym to provide the gym’s clients with personal training services. Is a private personal trainer (mobile PT) a better option for you? We asked a private personal trainer in Abu Dhabi for his thoughts on the subject of private personal training in Abu Dhabi. In Abu Dhabi and Dubai you will often find private personal trainers and gym based trainers. As a personal trainer yourself can you explain what the main differences are (if any) and if there are any benefits of using one over the other? As a mobile personal trainer in Abu Dhabi, I think there are some really key benefits of private mobile training. And trying it could be the missing part to your success in achieving your goals! Privacy – Training in your own home is a key one. If you are not quite in the shape you would like, doing exercise in front of other people can be quite intimidating. Or maybe you just don’t like training around other people. Mobile personal training gives you this primary benefit. Time/Location – Another big benefit of having a mobile personal trainer is convenience. No waiting in traffic on your way to and from the gym. No prepping before work for your gym session. No waiting in queues for gym equipment. Also you can pick time and location that best fits you and doesn’t have to fit around gym opening times. No Gym membership – No extra costs of having a gym membership! Also gives you the flexibility to train wherever. For example, in the home, compound/apartment gym, or even outside when the Abu Dhabi sun isn’t scorching everything! Personal – It’s a completely private session. No outside distraction the focus is all on you and helping you achieve your goals! Tobe is a keen sportsman who takes a particular interest in football. He is available for private 1-2-1 football coaching to increase your overall abilities and also for coaching groups of children in all aspects of football training. Click the link below to view Tobe’s full personal trainer profile.